In what appears to be an extension of the Centre’s drive against loss-making government companies, the ministry of industries and production has barred the Utility Stores Corporation of Pakistan from buying all kinds of products. 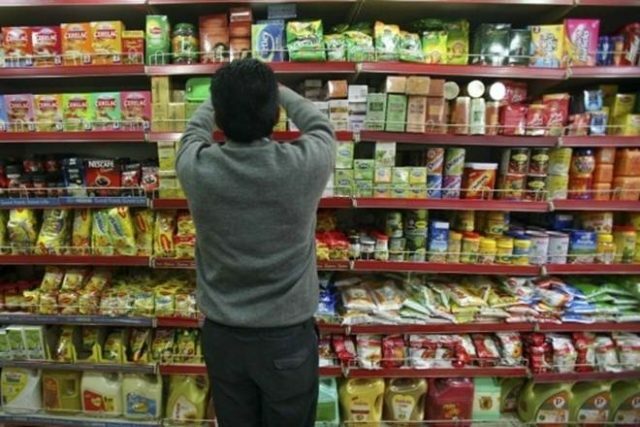 In a notification, dated August 27, the ministry directed the country’s largest chain of state-run retail stores to stop all kinds of procurement at its head office, zonal offices and regional offices with immediate effect till further orders. The directive comes at a time when the national debt stands at Rs28 trillion or 72% of the GDP, which is higher than the permissible limit. The government is forced to borrow more to finance previous debt and loss-making government companies are only adding to the problem. The USC, commonly known as utility stores, has a network of 5,939 outlets across the country and employs 14,000 people. It was set up in 1971 to sell subsidised food, such as sugar, wheat, rice, and oil to people from low-income groups. The government gave the USC Rs1.7 to Rs2 billion subsidies in Ramazan alone. In April, the company claimed more than Rs27 billion worth of subsidies for the last seven years. The company reported a loss of Rs3.85 billion in the 2017 fiscal year and there are reports of financial corruption by its top management with some officers facing NAB cases.